Eliminates the problem of art fraud Once an artwork’s “fingerprint” has been captured, all it takes to check that artwork’s authenticity is another quick scan using the mobile app. Since this fingerprint – along with all other vital information on history and provenance – is stored on the blockchain, it is tamper-proof. 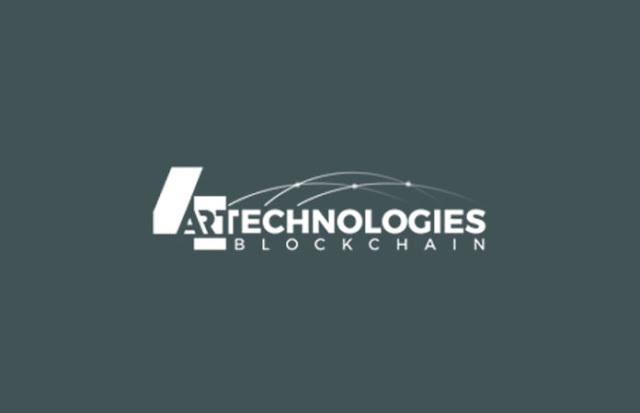 Creates transparency at no expense to privacy The industry has long resisted the creation of a centralized database due privacy concerns for investors and artwork owners, and the lack of a practical technical solution. Bring novel efficiency to condition and restoration reporting condition report are part of virtually every transaction in the art market, from insurance to logistic to sales – at least in theory. With the 4ART mobile app, both condition and restoration reports are bound to become a matter of minutes for a fraction of the establised cost. 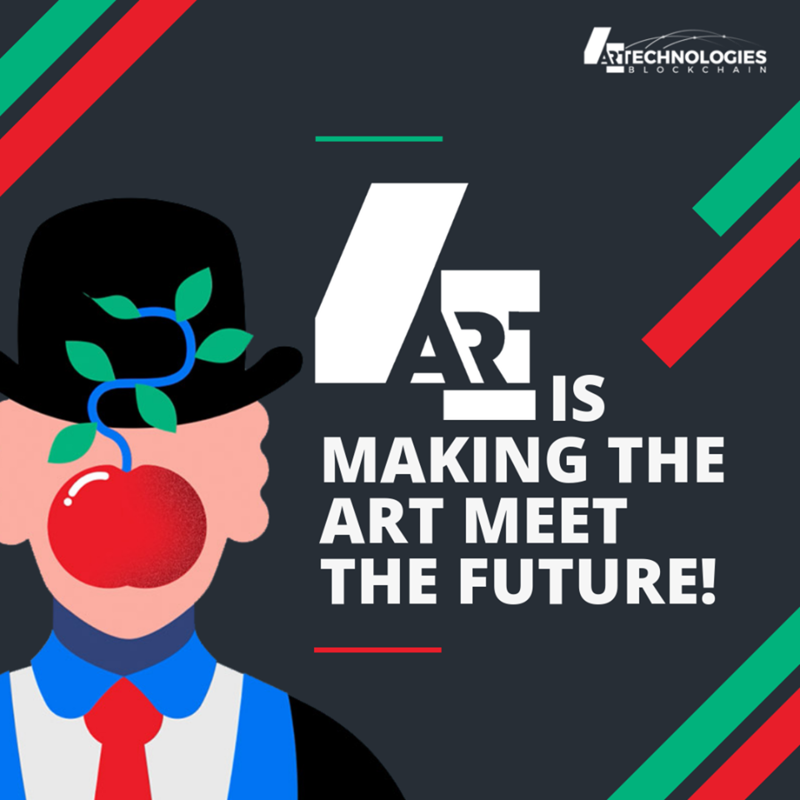 Makes managing portfolios easier than ever the 4ART platform as a service helps users maintain all ownership certification, lending, restoration, transportation and insurance coverage related to an artwork – for owners of individual pieces as well as galleries and museums with large portfolios. Empowers artist to earn from resales of their works Like any other holder of intellectual property (e.g. writers or musicians) artist, too, are entitled to gain royalities from their works. Demo Application on iOS Development.